Lifestyle Photography Southampton – Meet Alan! 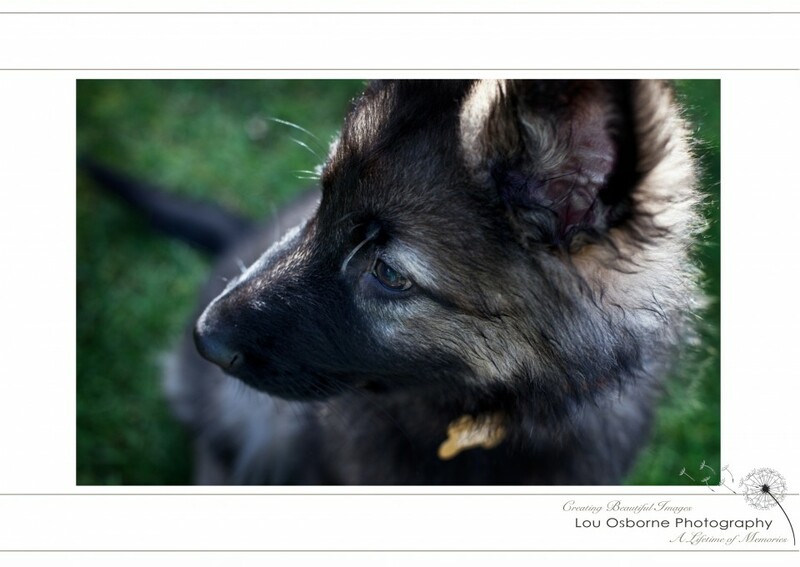 I love Lifestyle Photography – Meet Alan the Alsatian puppy. I had a great afternoon photographing Alan at his parents home in Totton, Southampton.